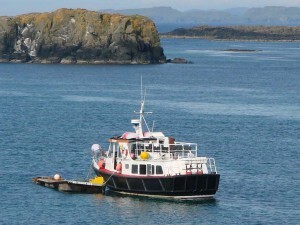 Turus Mara - The Isle of Mull Turus Mara Boat Trips, Isle of Mull. Argyll. Turus Mara are a family business based on the Isle of Mull. 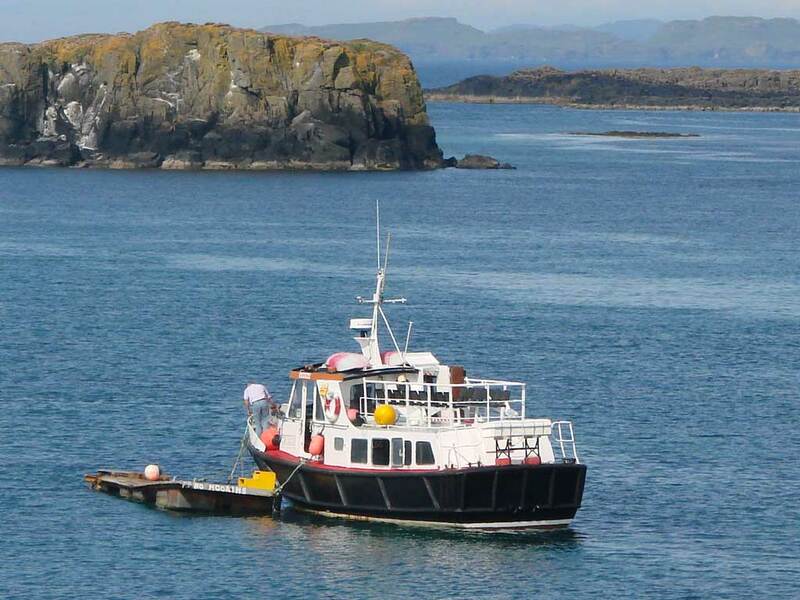 Established in 1973, we have been running boat trips for 40 years. 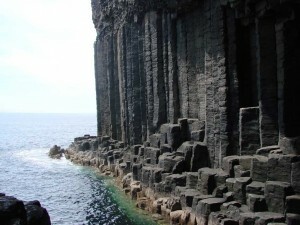 Tours can be joined from Mull and Oban and run from Ulva Ferry on Mull to Staffa, The Treshnish Isles. 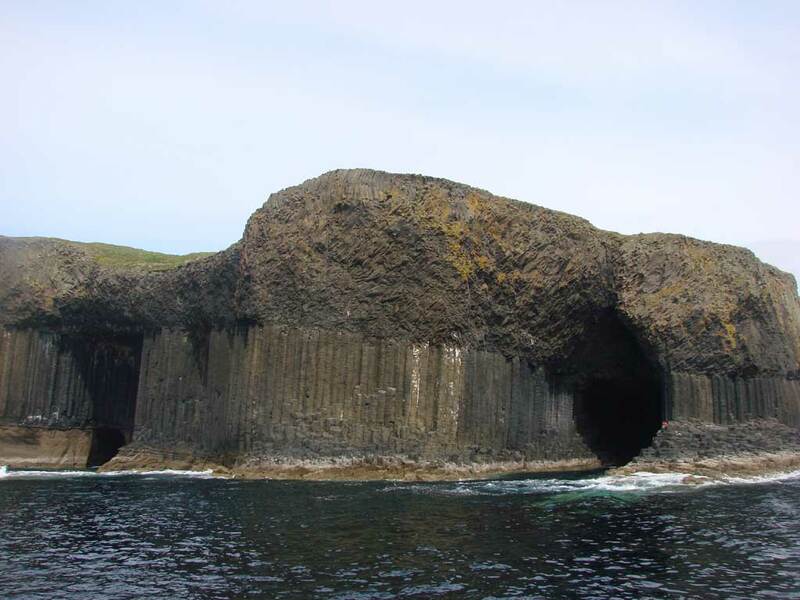 For many seabird & wildlife enthusiasts, a day trip with Turus Mara will provide observation and photo opportunities of a greater variety of feathered and woolly creatures than ever before. Puffins, Guillemots, Razorbills, Shags to name but a few. Coffee and juice are available on board, and an electric toilet is provided in the forward compartment. Booking is ALWAYS advisable and essential April and October. After Mid August landings may be made on other Treshnish Isles subject to wildlife.